Martell is the oldest of the big cognac houses and is celebrating its 300 year anniversary. The history of Martell & Co dates back to 1715, when Jean Martell founded the company with the wish to produce only the highest quality in cognac. 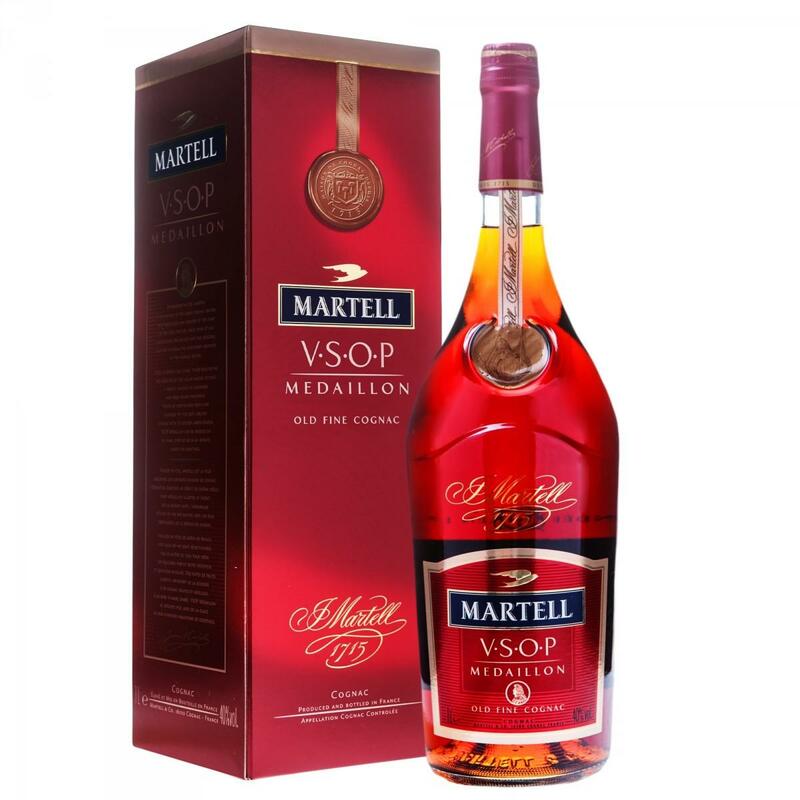 Martell VSOP Old Fine Cognac can be considered as a classic. The eaux-de-vie come from different growth areas, including Grande Champagne and Borderies.